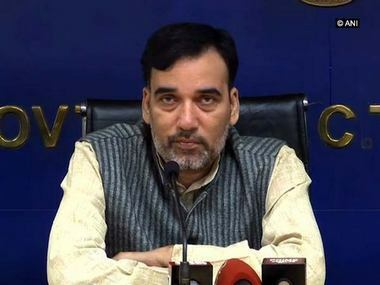 New Delhi: A delegation of Aam Aadmi Party leaders on Wednesday met Lieutenant Governor Anil Baijal alleging that the party was being "singled out" and made to pay fine for "unauthorised occupation" of office premises on Deen Dayal Upadhyay Marg in Delhi. AAP leaders Sanjay Singh and Ashutosh met Baijal at Raj Niwas and said the party was slapped with a fine for 'illegal' occupation of office premises by the Public Works Department (PWD), despite having 66 MLAs in the 70-numbered Delhi Assembly. 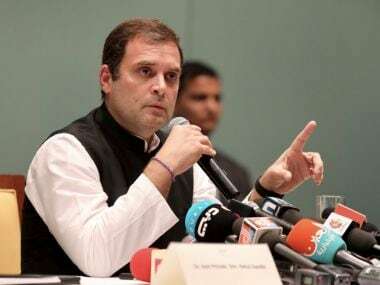 The BJP has only four MLAs in the Assembly, yet it has "seven offices", while the Congress has zero legislators but the party occupies "four offices", they told Baijal. "There is no logic to this if AAP is being singled out when it has 66 MLAs in Delhi Assembly", they said. 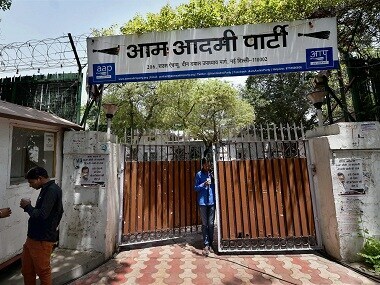 The PWD had cited unauthorised occupation of the bungalow on the Deen Dayal Upadhyay (DDU) Marg by AAP as its office, and slapped a fine of 27 lakh rupees on it. The decision for allotment of the bungalow to AAP by the party-ruled government in Delhi was flagged by the Shunglu Committee. In November 2015, the AAP government had approved a policy for land allotment to state parties. 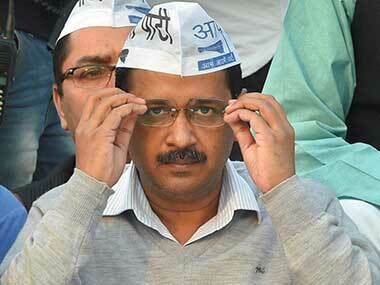 The Kejriwal government then alloted a bungalow to the AAP on Rouse Avenue the following year. The bungalow was earlier alloted to Asim Ahmed Khan, who was later sacked from the Delhi Cabinet over graft charges. Present Lieutenant Governor had in April this year cancelled the allotment. A notice was issued by the PWD after this to AAP national convener and Delhi Chief Minister Arvind Kejriwal for vacating the premises. 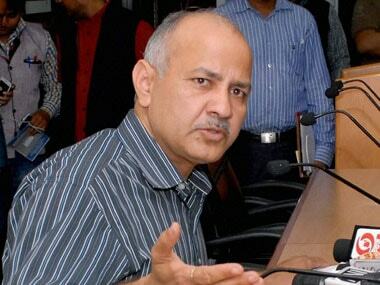 Another senior AAP leader and Malviya Nagar MLA Somnath Bharti also met the Lieutenant Governor, seeking his intervention in the "deteriorating" law and order situation in his constituency. A delegation of businessmen and local residents of Malviya Nagar accompanied Bharti.